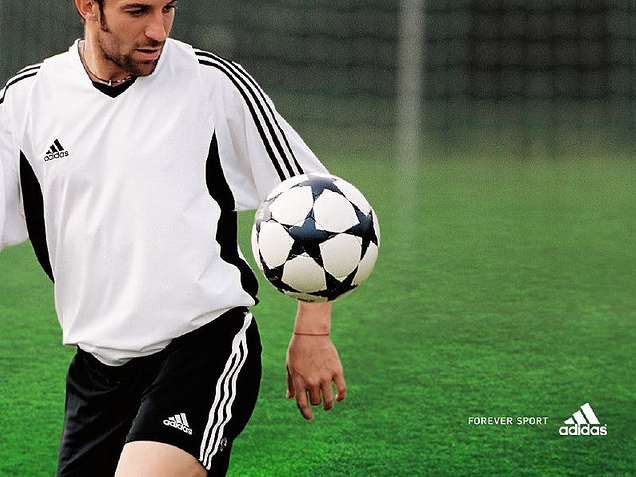 Del Piero Adidas. . Wallpaper and background images in the Alessandro Del Piero club. 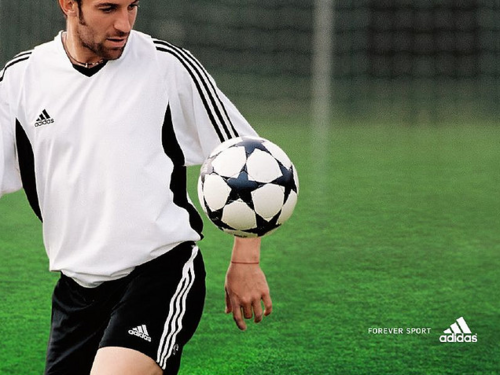 This Alessandro Del Piero photo contains soccer ball. There might also be soccer player.